After years of being washed, perfumed and fed in ancient Egypt, the statue of a revered Egyptian deity was given a proper burial with other "dead" statues more than 2,000 years ago, a new study finds. Ancient Egyptians buried the statue of the deity Ptah — the god of craftsmen and sculptors — with other revered statues, including those of a sphinx, baboon, cat, Osiris and Mut, in a pit next to Ptah's temple. 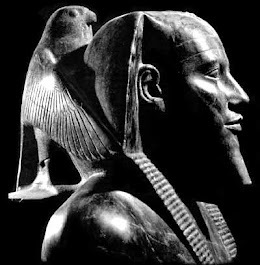 The statue of Ptah had likely sat in the temple for years, but it and the other sacred objects were respectfully buried after they accumulated damage and were declared useless by the ancient Egyptians, the researchers said. 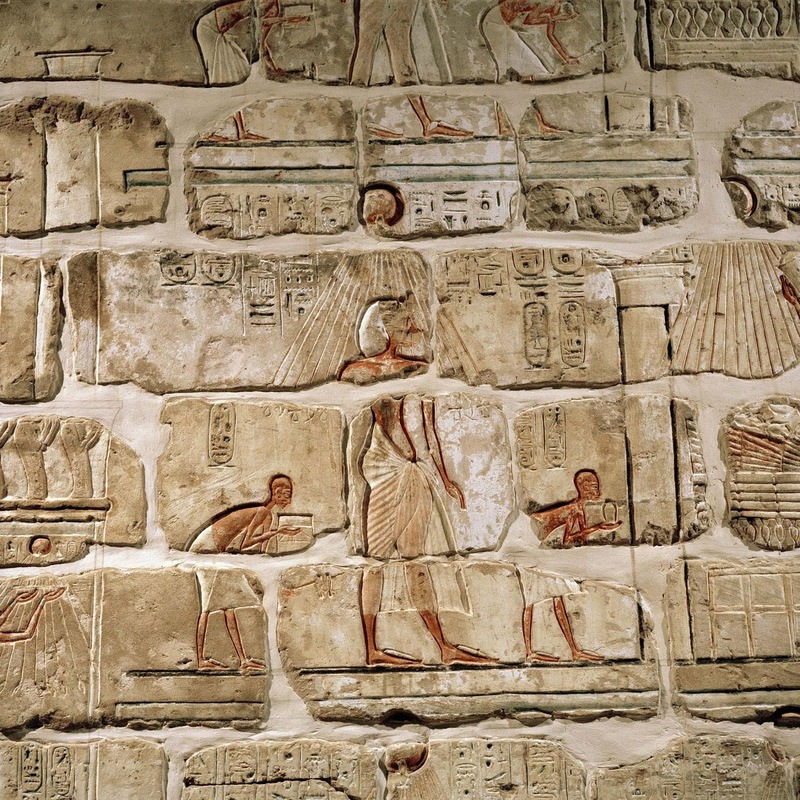 "We can consider that when a new statue was erected in the temple, this one [of Ptah] was set aside in a pit," said study co-researcher Christophe Thiers, director of the French-Egyptian Center for the Study of the Temples of Karnak. "The other artifacts were also previously damaged during their 'lifetime' in the temple, and then they were buried with the Ptah statue." 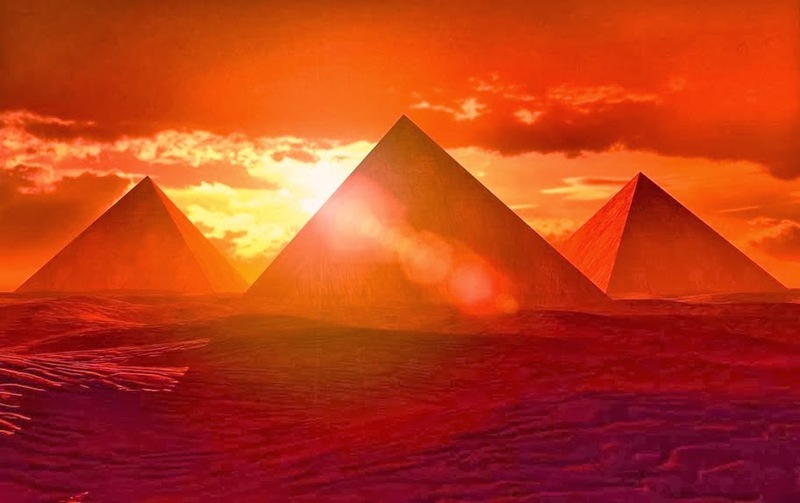 A series of tombs dating back about 2,000 years, to the time when the Romans controlled Egypt, has been discovered, the Egyptian Ministry of Antiquities announced yesterday (Aug. 23). Excavations at Bir esh-Shaghala in the Dakhla Oasis have uncovered tombs made of mudbrick and some are quite large containing multiple burial chambers. Some of the tombs have vaulted roofs and one tomb has a roof built in the shape of a pyramid. Five of the tombs were recently discovered while eight more were found within the past six excavation seasons, ministry officials said in a statement. 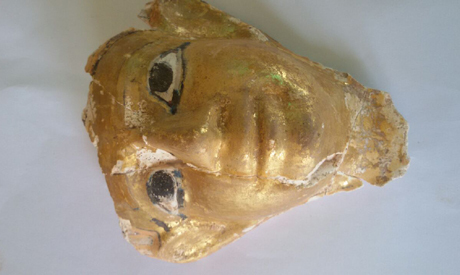 Artifacts were found in the tombs, including mummy masks and pieces of inscribed pottery known as ostraca. Giant containers were also found that may have held wine or olive oil, although chemical tests will need to be done to confirm this. The discovery of the tombs was made by a team of archaeologists from Egypt's Ministry of Antiquities. 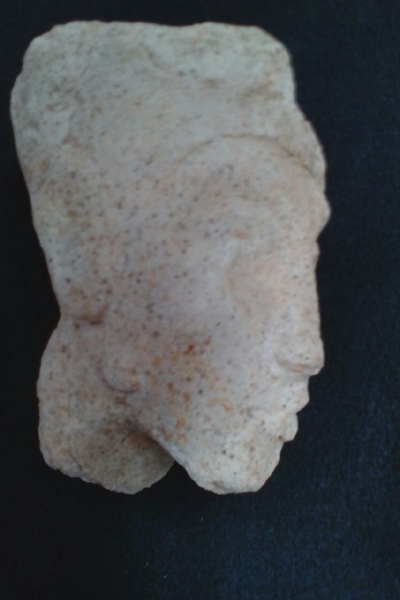 The excavations at Bir esh-Shaghala are scheduled to continue. The Romans took over Egypt in 30 B.C., following Cleopatra VII's suicide after her navy was destroyed by the Roman Emperor Octavian at the Battle of Actium. 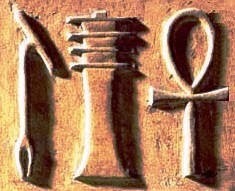 While the Roman emperors ruled Egypt from Rome, the Egyptians revered the emperors as pharaohs. Their traditional Egyptian funerary customs (including mummification) and religious practices continued until the Roman Empire adopted Christianity as its official religion during the fourth century A.D. Located in the Western Desert, about 217 miles (350 kilometers) west of Luxor, the Dakhla Oasis contains a vast amount of archaeological remains that date from prehistoric to modern times. A number of settlements from the Roman era flourished in the Dakhla Oasis. 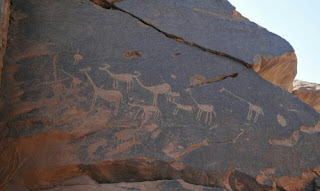 In 2014, Live Science reported that one of the Roman era settlements in the oasis had yielded the remains of an ancient school covered with writing that included references to drug use. This blog is all about Egyptology. 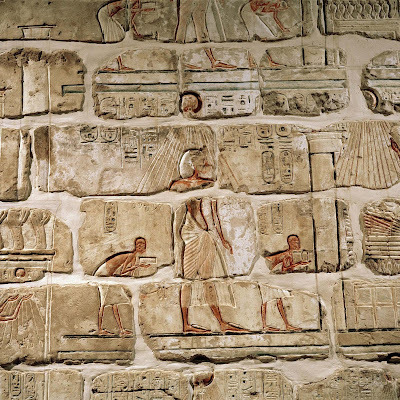 Its aim: to bring Egyptology news and to discover the fascinating world of the Ancient Egyptians. We claim no credit for any images and or articles featured on this blog unless otherwise noted. All content is copyright to it's respectful owners. If you own rights to any of the images and or articles, and do not wish them to appear on this blog, please contact us via e-mail and they will be promptly removed. We are not responsible for content on any external website, and a link to such site does not signify endorsement. Information on this blog may contain errors or inaccuracies; the site's proprietors do not make warranty as to the correctness or reliability of the blog's content.